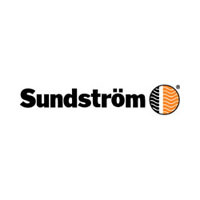 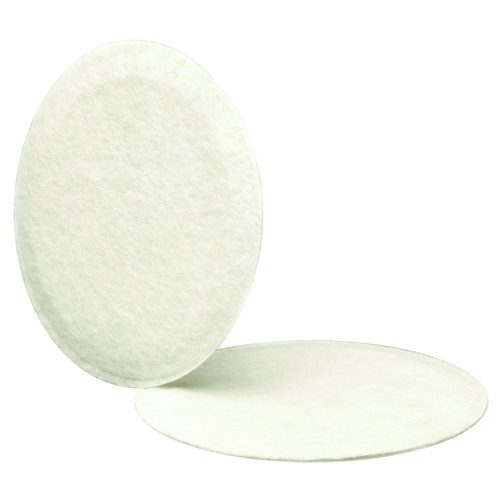 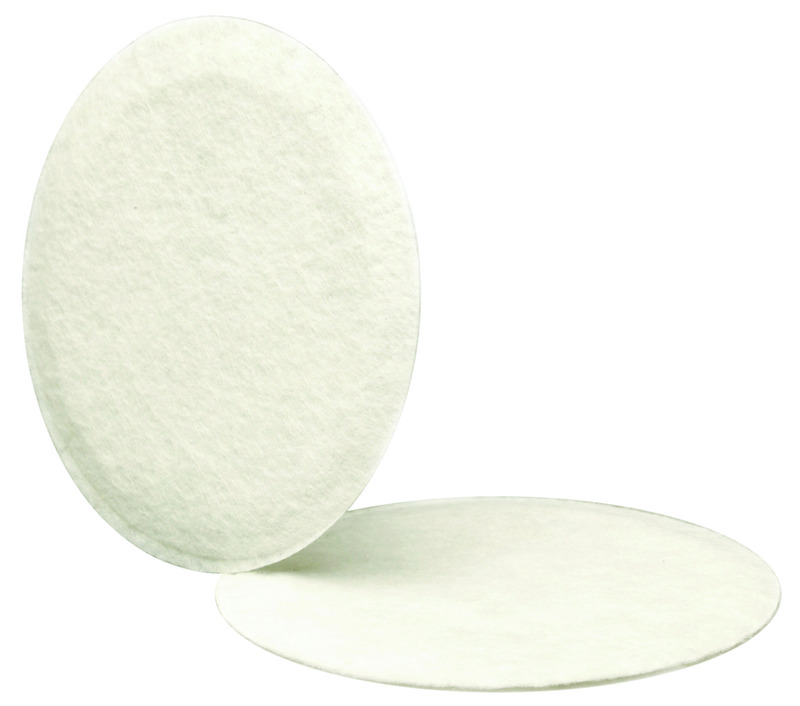 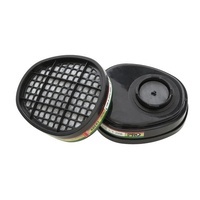 Sundstrom SR221 Pre-filter discs fit in front of the main particle and gas filters. 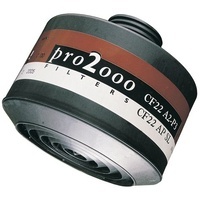 The low-cost pre-filter sorts out coarse wet and dry particles, protects the main filter and prolongs the filters service life. 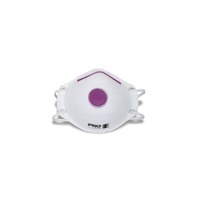 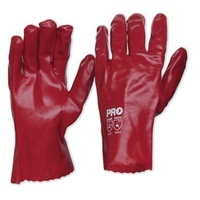 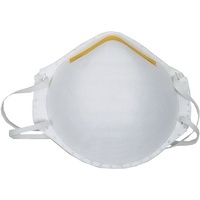 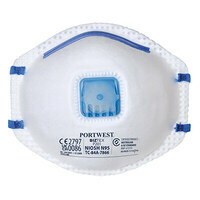 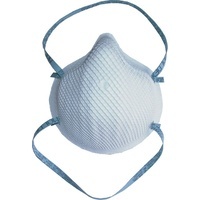 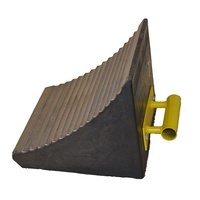 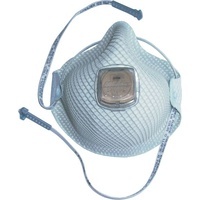 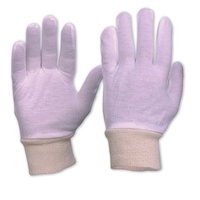 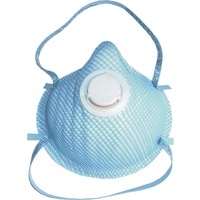 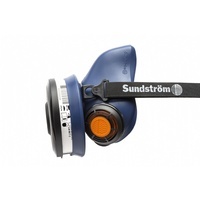 Used in conjunction with Sundström SR100, SR200 and SR500 respirators.